Here's a message from the Pajaro Compass about their upcoming meeting. RSVP: Please follow the link HERE to RSVP, or email karminder.brown@gmail.com for more information. There is no cost to attend this meeting. Coffee and pastries will be provided. 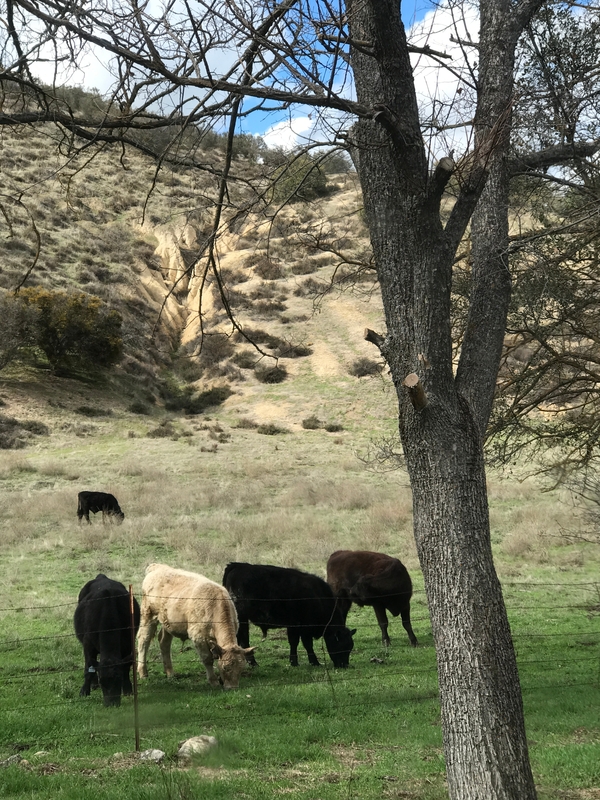 The meeting is geared toward owners and managers of working ranches and farms who are looking for ways to keep their land intact and productive for future generations. A panel of landowners will share their experiences with easements and other strategies for successful ranch succession, and a second panel of speakers will describe the tools and programs available for working lands conservation through their organizations and agencies. Clifton Dorrance, Dorrance Ranches, LP. The Pajaro Compass is a Network for voluntary conservation that helps people to connect, learn, and partner in the Pajaro River Watershed. The Pajaro Compass provides a way for landowners and managers, public agencies, conservation organizations, funders, and elected officials to connect and engage in efforts to maintain a healthy and productive watershed.